Our all-natural honey, packaged in an adorable 2-oz. 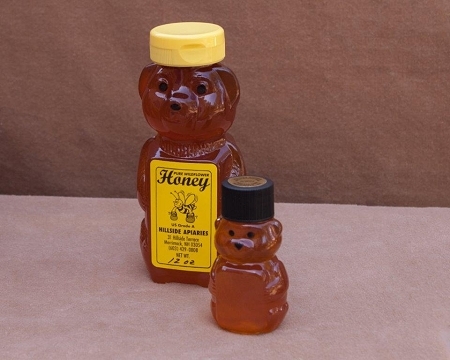 bear container is perfect for wedding or party favors! Excellent! quick service- used for a bridal shower gift bag along with local wedding tea! Everyone loved them. All-natural Honey, Container (1 lb) / 16 0z. All-natural Honey, Container (2 lb. )/ 32 oz. All-natural Honey, Container (5 lb) / 80 oz.